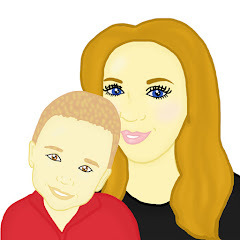 Maxwell and I are huge fans of OXO and we have used many of their products. I have always found that OXO products are reasonably priced but also are very good quality. OXO sell products which are great to use around the home, they also sell products which are suitable for children to use. OXO have teamed up with us to give 1 lucky reader 2 products which are great to use around the house. The OXO Tot Mini 4 in 1 Screwdriver for Toys makes easy work of openeing small battery compartments on childrens toys and more. This compact tool has four different sized attachments of 1/16 inch (2mm), 1/8 Inch (4mm), #000 Phillips and #1 Phillips. 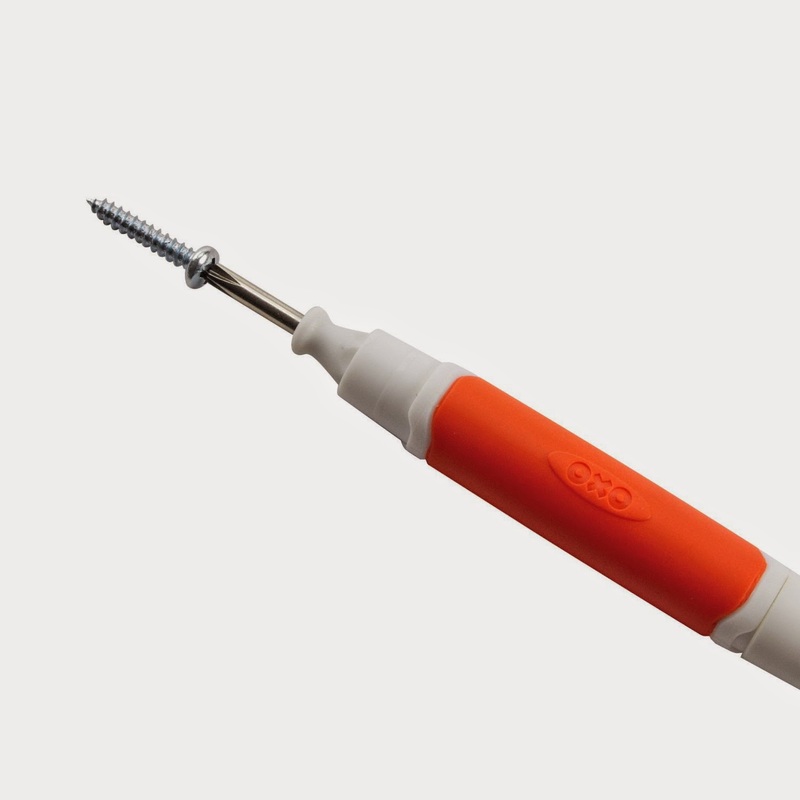 The magnetic attachment heads attract and hold even the tiniest of screw whilst the screwdriver spins for smooth turning. A soft, non-slip handle ensures a comfortable grip. Small messes are no big deal with the OXO Good Grips Compact Dust Pan. 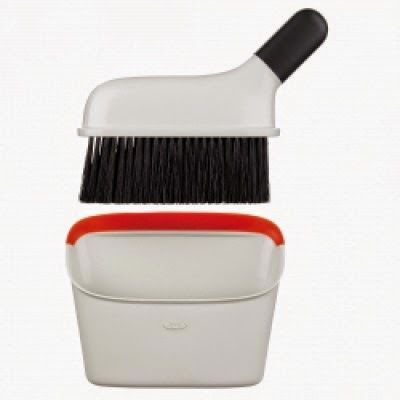 The brush conveniently snaps into the Dust Pan for storage, keeping dirty bristles covered. The Dust Pan’s flat bottom allows it to stand up, making it easy to store on countertops or shelves, but it is also slim enough to fit into a drawer. The soft, comfortable brush handle is angled for quick and easy countertop use. The Dust Pan features a soft, rubber lip that conforms to surfaces to ensure efficiency. To win these 2 products all you need to do is enter the simple rafflecopter below. Good Luck!